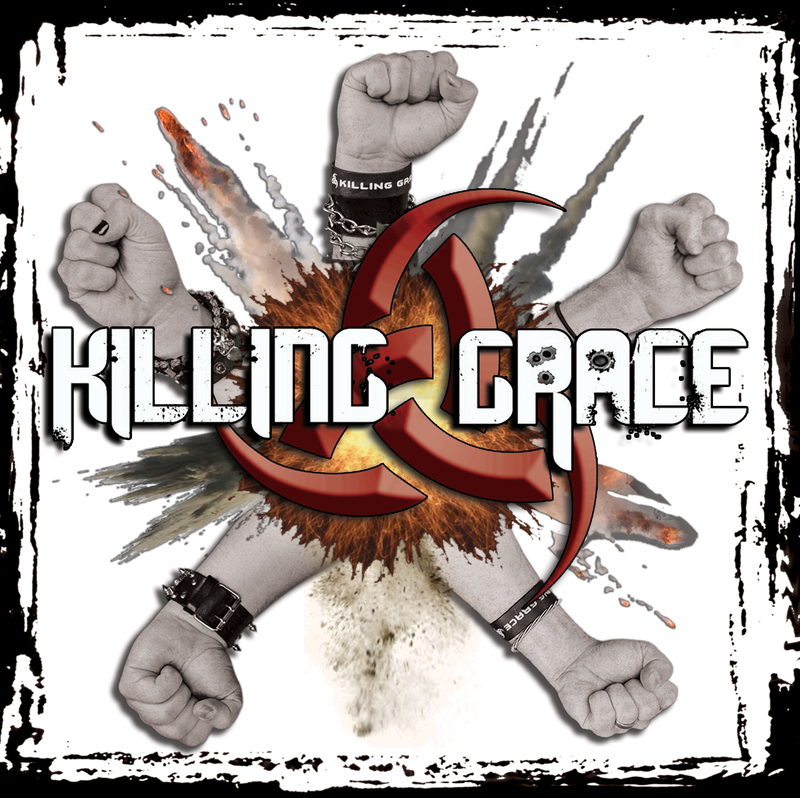 Killing Grace’s second album, Speak With A Fist, possesses all the bite and grit that fans of the band have come to expect from them along with some new found edge and progressive sounds. “Killing Grace have clearly established themselves as the future of metal” – Johnny Grijalva, The Dirty Room Magazine. 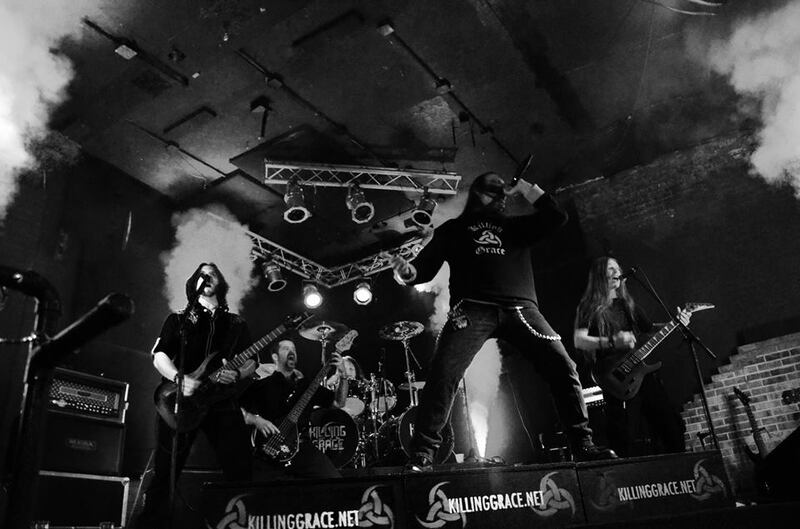 After spending the better part of a year touring in support of their self-titled debut, hitting venues all across the Southeast and parts of the Mid-West, Killing Grace returned to the studio to record their second album, Speak With A Fist. This new release has all the bite and grit that fans of the band have come to expect from them along with some new found edge and progressive sounds. © Copyright 2017 - SONIC NIGHT MUSIC .CLUB. All rights reserved.